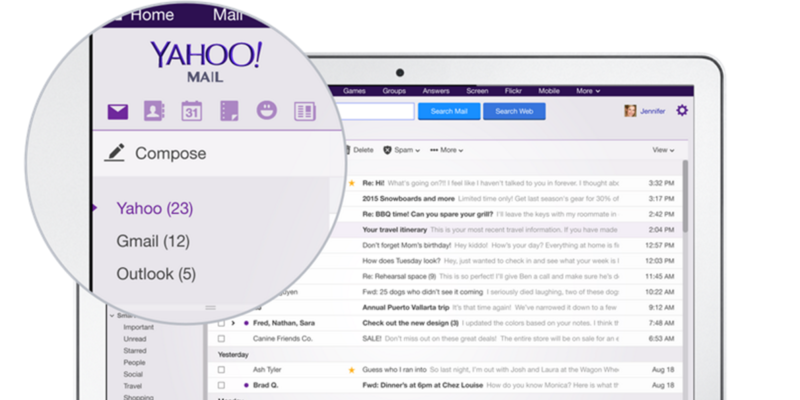 Yahoo Mail has long offered the ability to manage multiple non-Yahoo email accounts, with the elephant in the room being the omission of Gmail. Now, however, that’s all changed and you can finally import your Gmail into your Yahoo app. Given the similar feature set between the two service’s native apps, if you’re a primarily Gmail user, this probably isn’t going to be all that appealing. What it is useful for though, is if you manage a large number of email accounts across a few different services, as you can deal with them all in one app. Or if you’re a dedicated Yahoo user with an infrequently used Gmail account, it’s probably just about perfect for you. But the likelihood of that is declining every day.